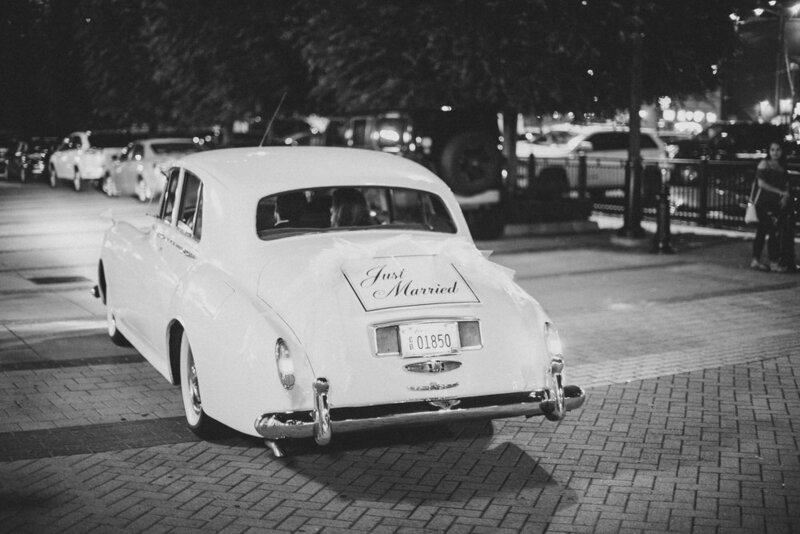 Today we're featuring Diana + Aron and all of their wedding glory. 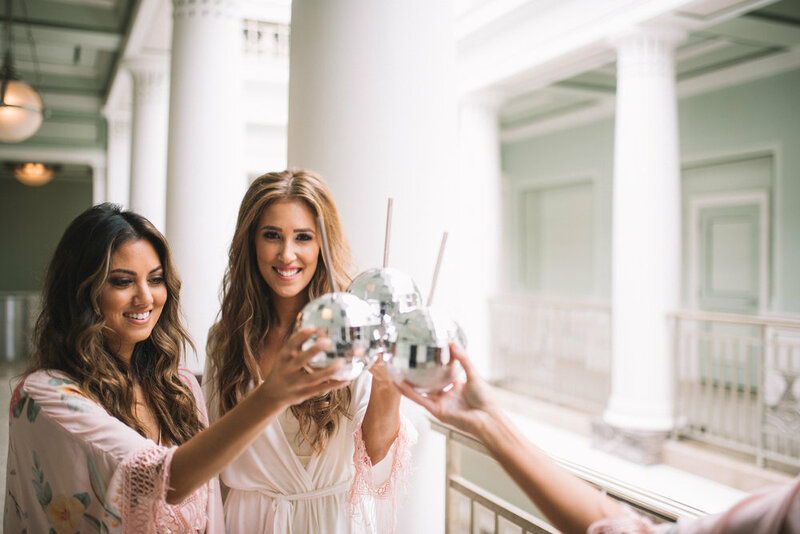 We met Diana last year at Crema and immediately fell in love with her and all of her awesome wedding plans! 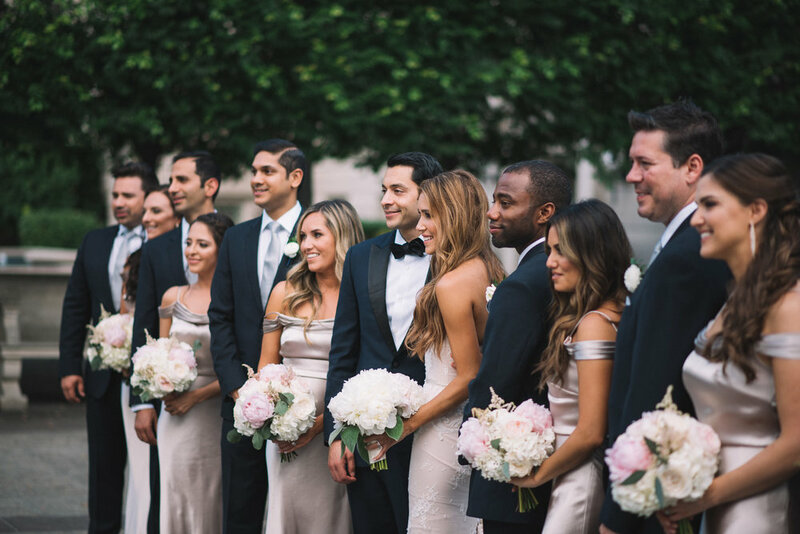 We knew this wedding was going to be so perfect when we got a glimpse of Diana's genuine spirit and the way she smiled when talking about Aron. 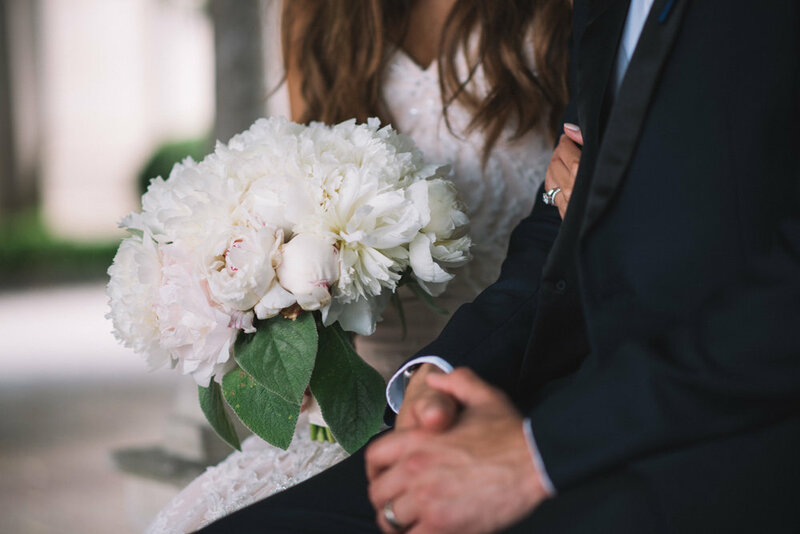 Luckily, Diana + Aron picked us and we had the honor of capturing their special day. 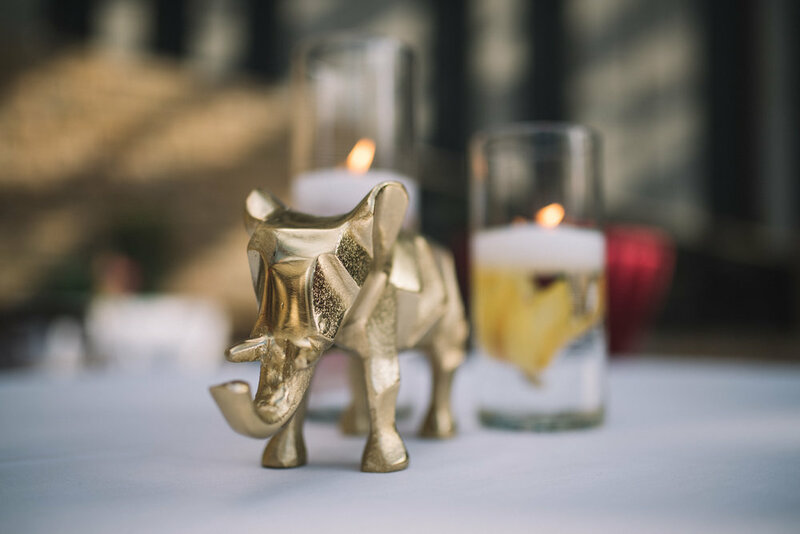 The wedding was a blend of Indian and Western cultures and the result was gorgeous. 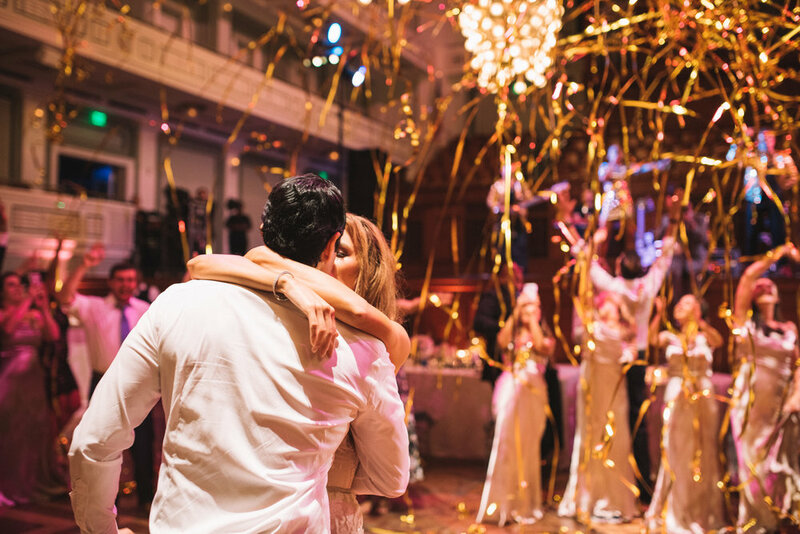 We started on Friday night capturing their rehearsal dinner / Sangeet at the Country Music Hall of Fame. 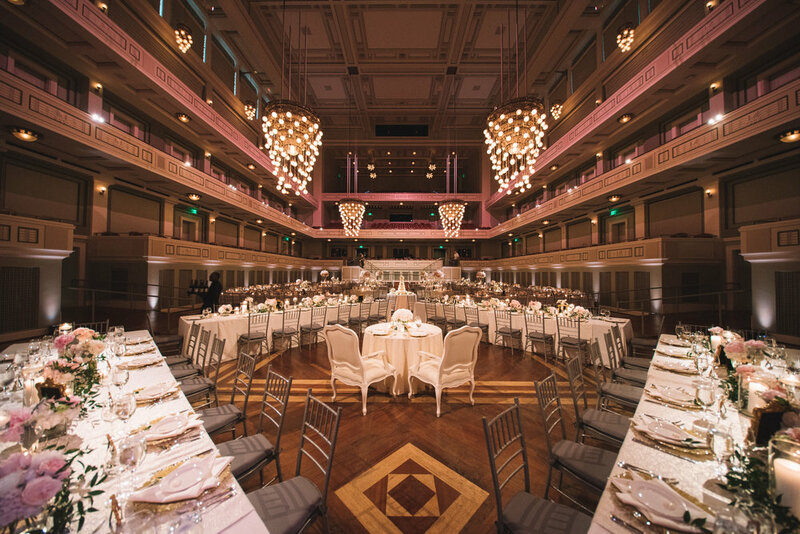 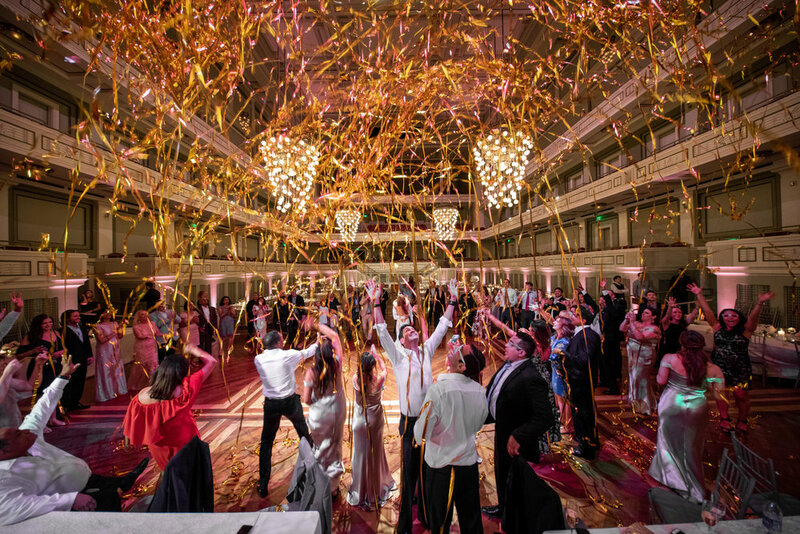 Saturday's stunning ceremony was at the Cathedral of the Incarnation with a reception to follow at the Schermerhorn, which is always an elegant backdrop for any bride and groom. 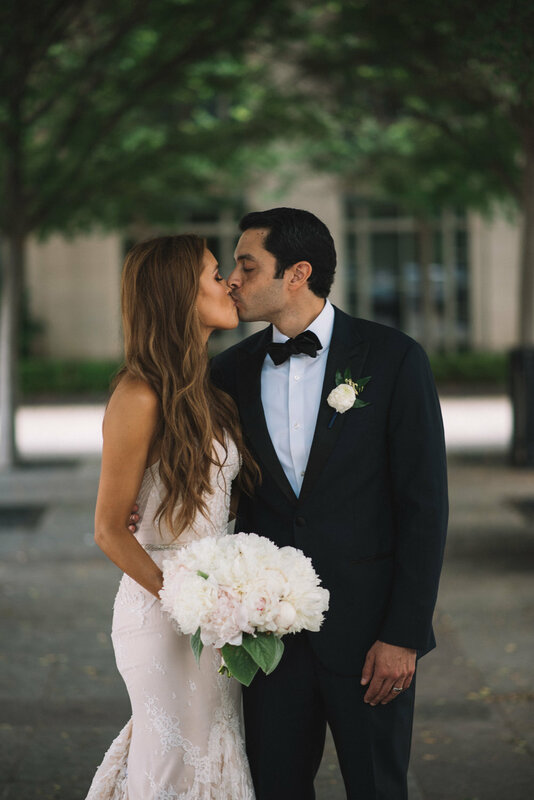 Diana + Aron were perfect all day, and the design by Angela Proffitt + Team was jaw-dropping. 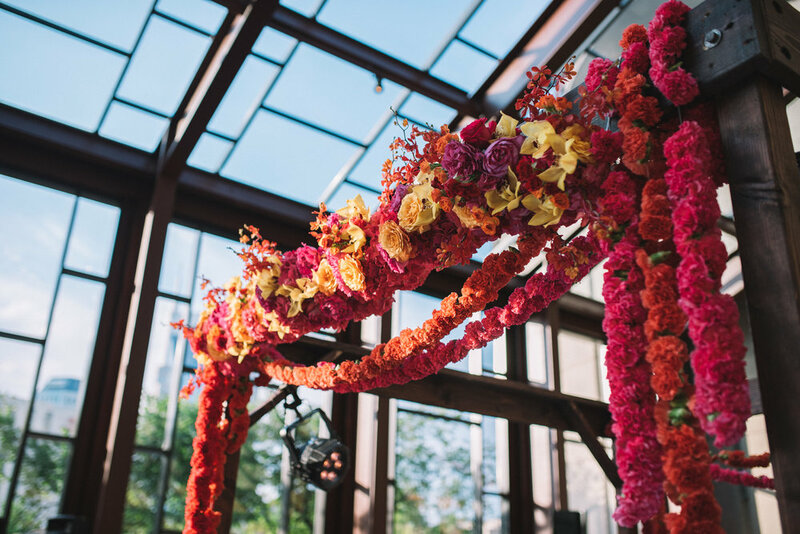 LMA Floral Designs created stunning centerpieces and bouquets. 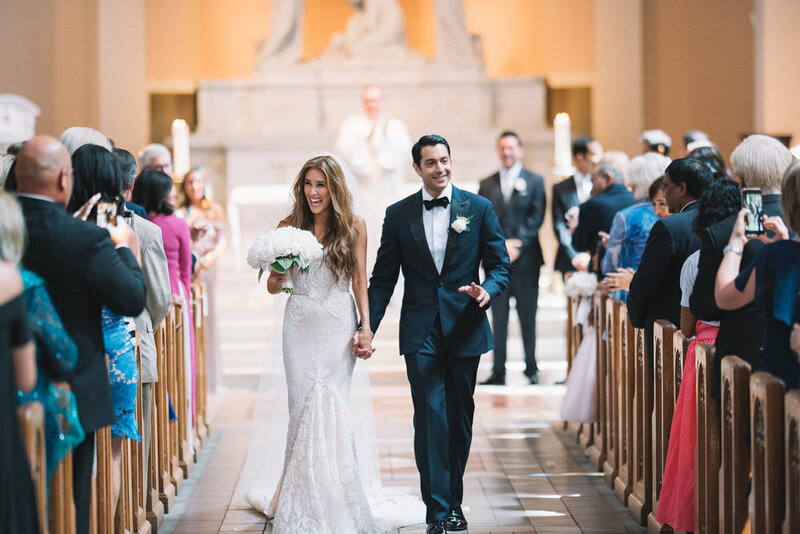 The pictures tell the rest of the story and we sincerely hope you enjoy Diana + Aron's classic and elegant wedding.